ISP's adopting the Hybrid Fiber-Wireless model take a flexible approach to extend their network to customers that are otherwise out of reach. Service Providers that connect customers in these types of scenarios will enjoy growth that will prove impossible for their less versatile competitors. Or a Fiber ISP may realize that certain neighborhood obstructions or HOA restrictions make it impossible to connect that last 20% of residents with fiber. Offering wireless to connect subscribers on certain streets, while otherwise using FTTH throughout the neighborhood, can solve their problem quickly and efficiently. Fiber ISPs may also come to the conclusion that utilizing wireless will generally solve a number of financial issues and cash flow solvency. Wireless enables them to move more quickly and acquire more customers before their competition, all while reducing initial cost of deployment and achieving a quicker time to ROI. 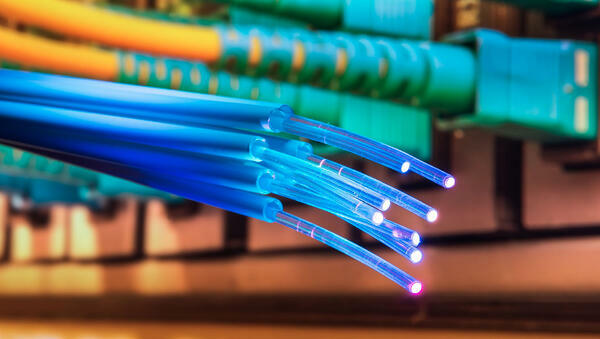 WISPs may likewise realize that fiber will prove more practical or convenient for certain applications within their networks. Some customers may simply demand highly reliable top tier speeds for residential or business use, and fiber is found to be the better play based on the wireless throughput attainable in those specific scenarios. Contributing factors include line-of-sight, interference, and tower access. Or for certain locations where customers are connected wirelessly, greater bandwidth may be required at the tower as density increases. 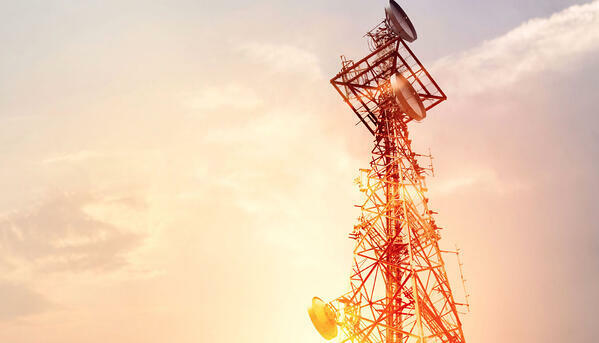 Utilizing fiber versus wireless to backhaul in greater bandwidth to the Access Points on the tower may be the better solution for those applications. Once installed, new fiber customers should generally require minimal support and upgrading, and should generate strong long term ROI. And as in the case of Fiber ISPs utilizing wireless, WISPs diversifying with fiber offerings open the doors for more opportunities, especially in commercial or urban scenarios. A last consideration is more of a two-way street. Whether a primary link is wireless or fiber, a redundant link of the other type provides a diverse fail-over strategy. Hybrid Fiber-Wireless ISPs can have the additional confidence of not only having redundancy in place, but also having a well rounded setup that one type of weather event or accident is highly unlikely to completely unravel. If one link goes off line, the diversification of technology improves the odds that the other link will remain operational.